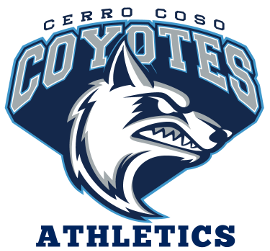 The Cerro Coso Coyote Men's Basketball Team will play the Bakersfield College Renegades in the Cerro Coso Gymnasium. 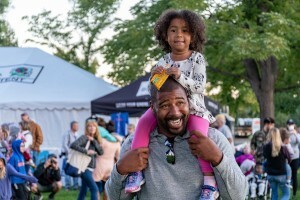 Tickets available at the door. Parking not enforced during athletic competitions.